Red is the colour for men who like to be a little different. Orange is often forgotten about as it is such a bold choice for your outfits. 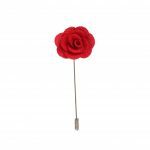 However, an Red Flower Lapel Pin is a small accessory that gives a vibrant burst of life into any grey, brown or black suit. 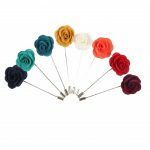 Choose the Red Flower Lapel Pin and show off your daring sense of style by pairing it with an orange tie as well or gift it as a groomsmen gift for groomsmen in a wedding party that features the colour orange. 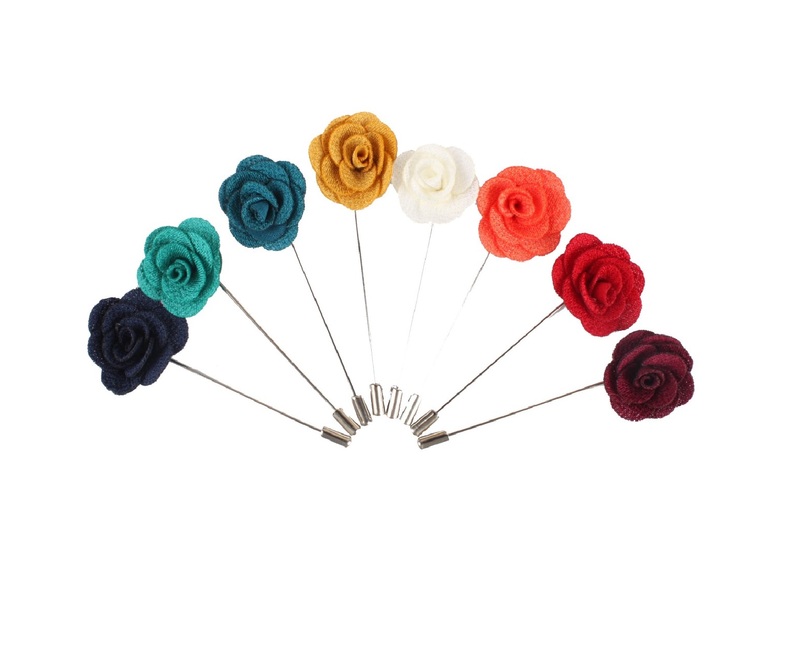 Order your own lapel pins online now and get started on that fashion statement.